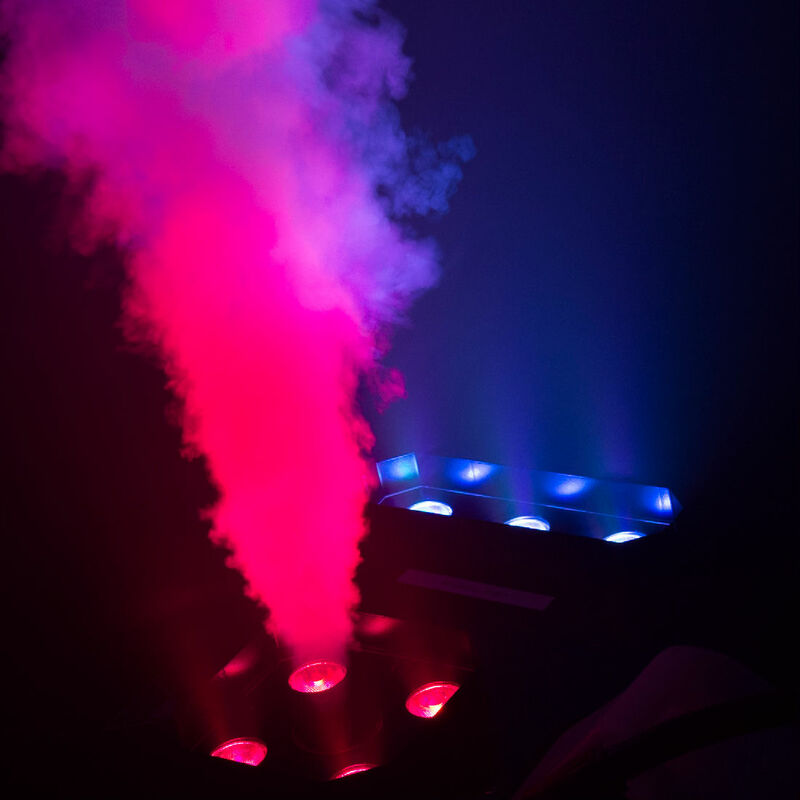 THE MONSTER OF ALL FOG MACHINES! 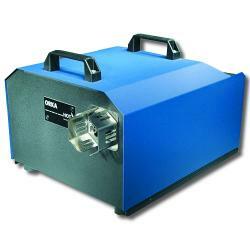 The Orka is the highest-power fog machine in the world that is manufactured as a standard/stock item. 9,000 watts of power means that very large areas can be filled with fog in a very short time. Yet the machine is small enough to fit in the same space as many 1,000 watt foggers! And best of all, it is so hot you can cook a spinach quiche right on top! The Orka has built-in DMX and built-in Digital Timer, plus it has a provision to control an external fan that can be plugged directly into the back of the fogger (800W fan max.). Fluid consumption at full output is 17 oz. per minute; maximum continuous burst at full output is approx. 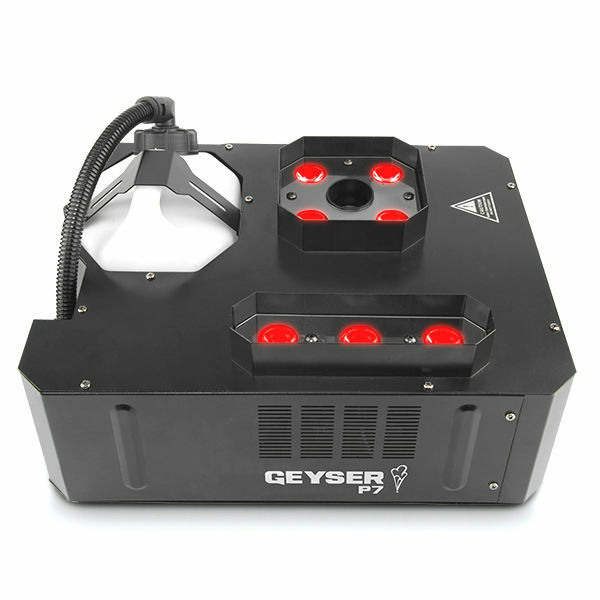 2 minutes; maximum output projection (without fan) is 100 ft. Use only Theatre Effects Fog Fluid (not included) in this machine. This machine requires 50A 230V power.